High quality one to one Bass Guitar lessons held at Lamp House Music. Lessons are tailored to the needs, goals and musical tastes of the student and can provide assistance with exams if required. 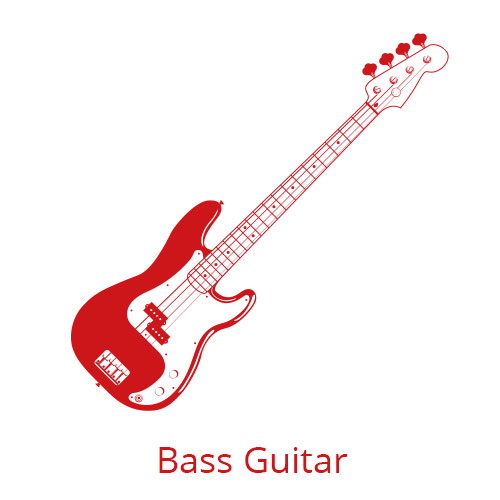 We have a number of bass guitar tutors, all of whom are professionally qualified musicians, and enthusiastic and patient teachers.